Thanks so much for doing the interview. 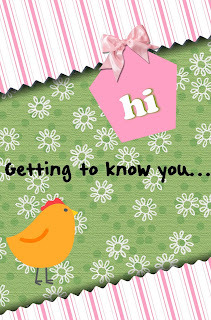 Nothing more fun than getting to know our online friends. Northern Kentucky just across the river from Cincinnati. 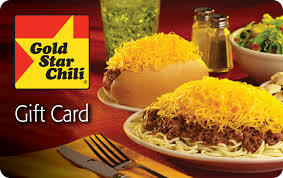 I still like to go back home to Cincy and eat Gold Star Chili and Frisch’s. I have a daughter and a stepdaughter, five grandsons and one granddaughter. My hubby restores old Oldsmobiles and together we are antiquarian book dealers. We love to go to car shows with our 442 Olds. We love to travel and look for books and to just travel, our favorite cities are New Orleans, LA. 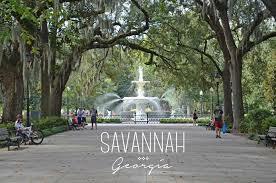 and Savannah, GA.
My hobbies are baking, painting, playing guitar, gardening and reading of course. I collect teapots and I love lighthouses. I started reading mysteries when I was in grade school. My Daddy brought home a Nancy Drew, "Secret in the Old Clock" for me. I devoured it and spent the rest of that summer getting my hands on as many Nancy Drew's as I could find. I still have that book. 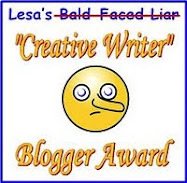 I am still a mystery reader, cozies mostly, I read at least two books a week. My TBR pile grows daily. I do reviews for several authors, but I try to review all the books I read, because I know how important reviews are for authors. 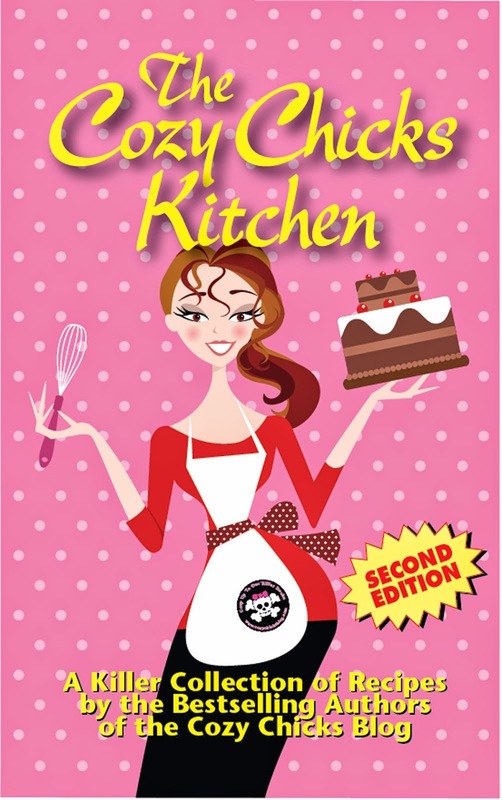 The book that started my love for cozies was Lorna Barrett's "Murder is Binding." 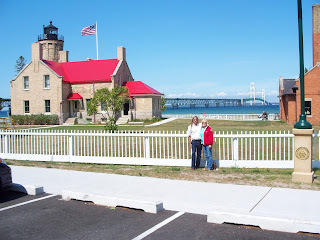 I love Duffy Brown's Consignment shop mysteries and her new series set in Mackinac Island. 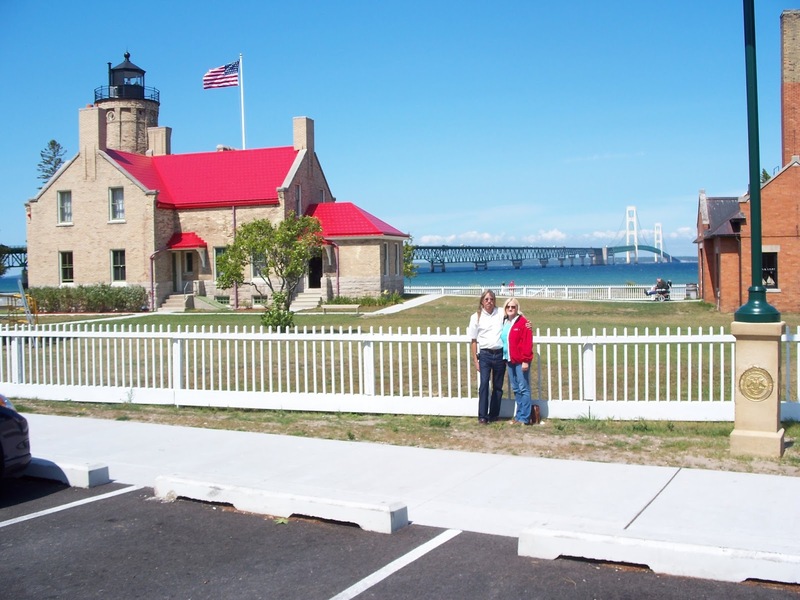 My husband and I went on our honeymoon to Mackinac Island, so finding a mystery that was set there was awesome. I would love to pal around with Aunt Kiki, I think she would be a hoot. 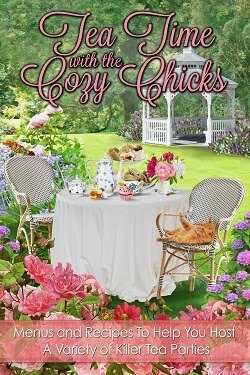 I have so many favorite authors, too many to list, and of course I read all of the Cozy Chicks books. I love connecting with my favorite authors and fellow readers on Facebook. Labels: cozy mysteries, friends, friendship, mysteries, travel.